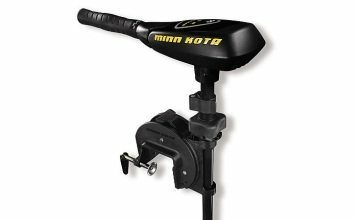 Minn Kota has been a leader in trolling motors since they invented the first electric gear driven motor in 1934. Since then, Minn Kota has strived to bring you the best in product innovation and cutting-edge technology. 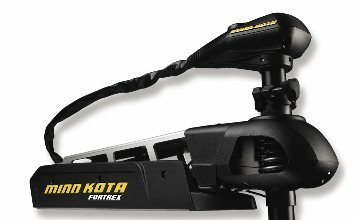 From their Indestructible Composite Shaft to their GPS controlled motors, Minn Kota provides the ultimate in high performance motors at highly competitive prices.